Every bedroom has a different motif depending on the personality of the homeowner. Some bedrooms are filled with bright lively colors while others are monochromatic. There are also those that stick to a safe neutral color. When we talk about neutral colors as decor, black and white will never fail. It is timeless and could give a dramatic look to the simplest bedroom design. Subtle add a wild touch to your bedroom with this black and white duvet covers of stripes and giraffe patterns. 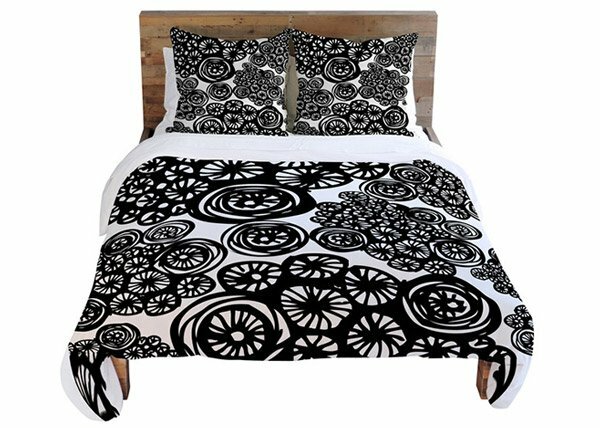 Swirling wheels in a striking black and white pattern create a dynamic duvet cover! Check out this modern bedding set in geometric pattern. Since it is reversible, it is like you got two different sets in one! Stripe is timeless. It will always be in no matter when you use it. It is also versatile. 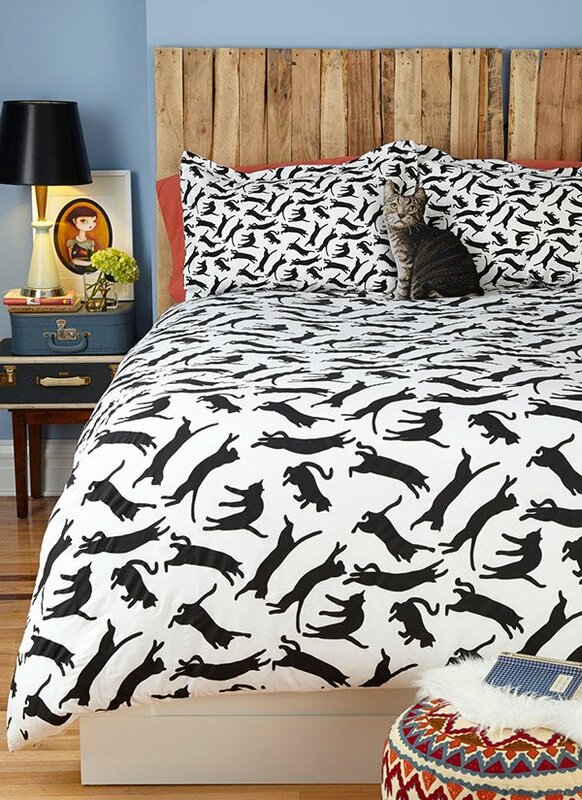 Hence, this bedding set could be a good choice! Get this nature-inspired set comprised of 8 pieces soft microfiber that is reversible. Adding this set to your bedroom would bring an artistic and creative look showing contrasts of black and white like brush strokes. Moonlit frolics of your feline friend would send you to a dreamy night as you cuddle with its softness. This is perfect for cat lovers! 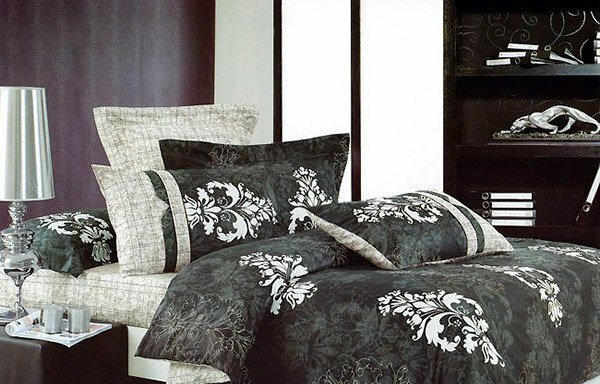 Modern meets casual design in this bedding set of black, white and gray tones. The sleek piping of the fabric on the comforter and pillows give it a strong dimensional appeal. Bring in an elegant touch to your bedroom with this bedroom set of white ornaments intricately designed to upgrade the look of your bedroom. The pattern on this set is from a vintage Australian wallpaper design. Well, it doesn’t just look great as wallpaper but even as a bed cover! Damask patterns are an eye-catching highlight to this set. It looks good with some parts in solid black color. We are certain that you will have a great mood when you wake up in the morning as you set your eyes on this woodland themed bedding set. This is one stunning set pairing the zebra patterns to the polkadot covers. Who would think that these patterns look lovely together? Contrasts of black, white and gray gorgeously adorns this bedroom as it gives comfort to the users at the same time. Charming flowers printed on white sheet- isn’t this just lovely? This is suitable for whatever kind of interior. Isn’t this a beautiful list? 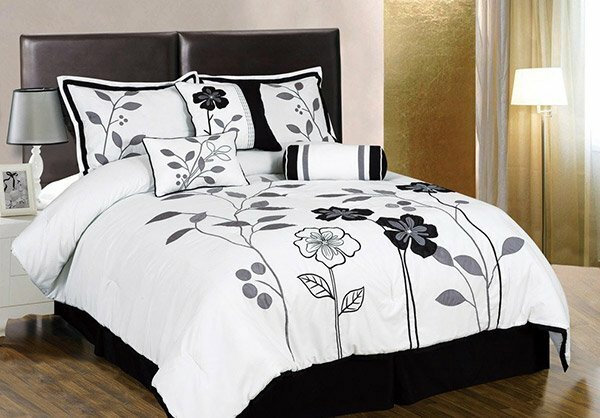 You will certainly believe that black and white when used as bedding cover will never fail! Just take a look at the bedrooms above. Seeing them might even move you to get bedding sets with this color. 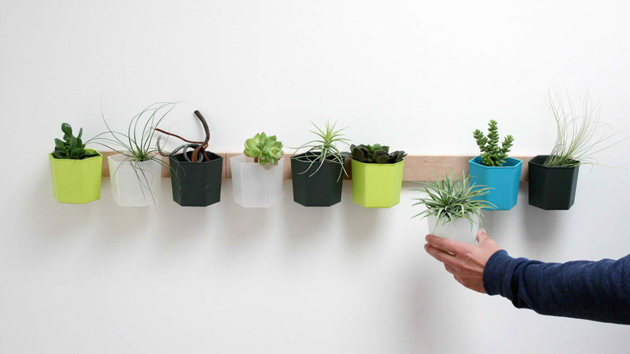 But adding colorful ones will also work well. Oh, if you want to see more lovely beddings, we had a feature of Selene and Gaia Bed Linens that you might love. Black and white color is really a perfect combination. I love all the pattern designs for this bedding set…I’m looking forward for more attractive covers for my bed. Thanks Kareen your post really an inspiring,and you gave an idea.I’ll try to convince my partner for this.